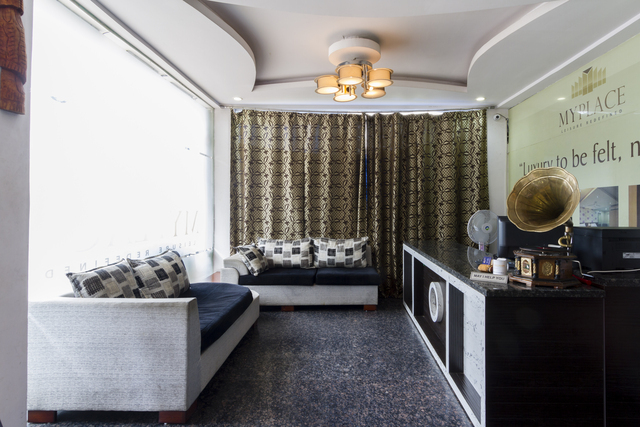 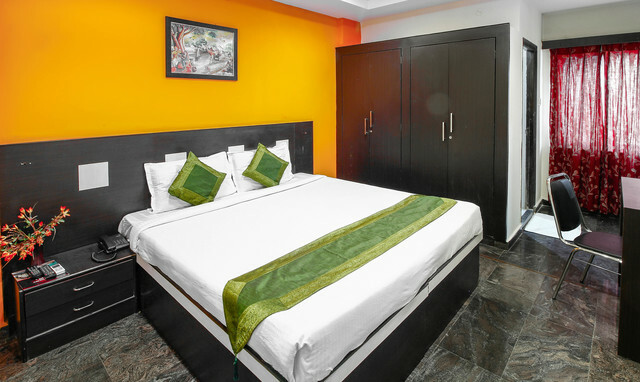 Capacious and neat rooms for a cosy stay. 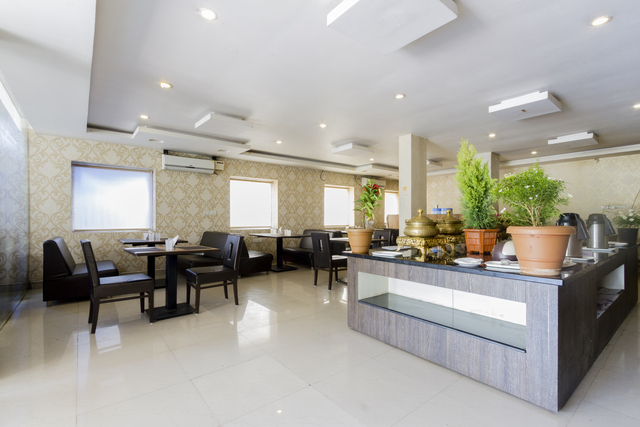 Lip-smacking food at the in-house restaurant. 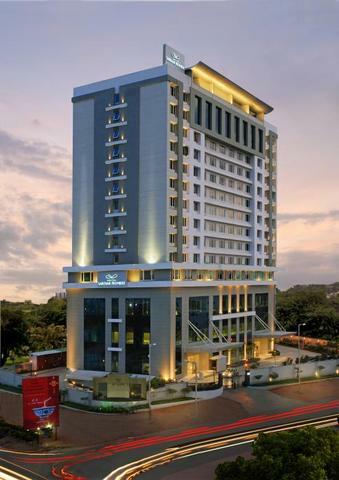 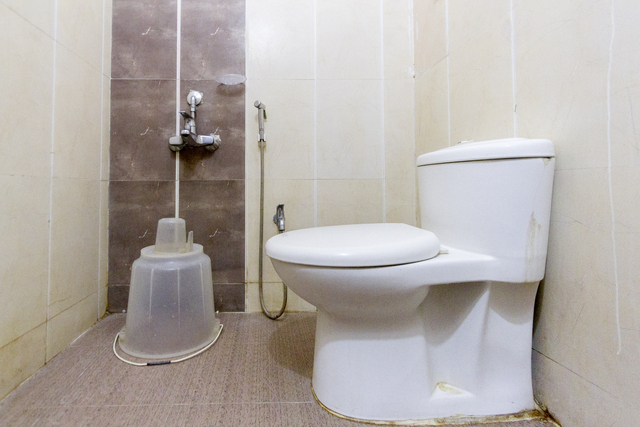 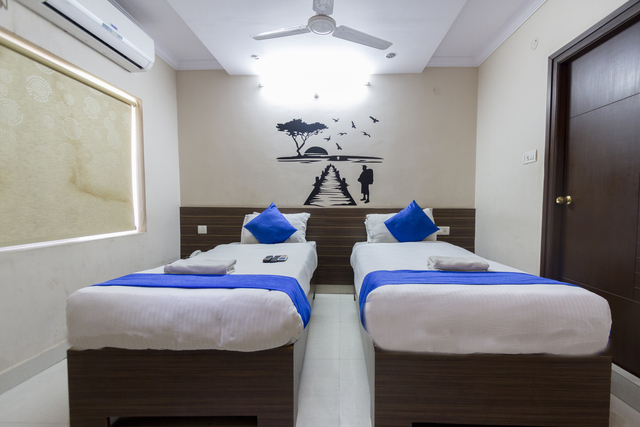 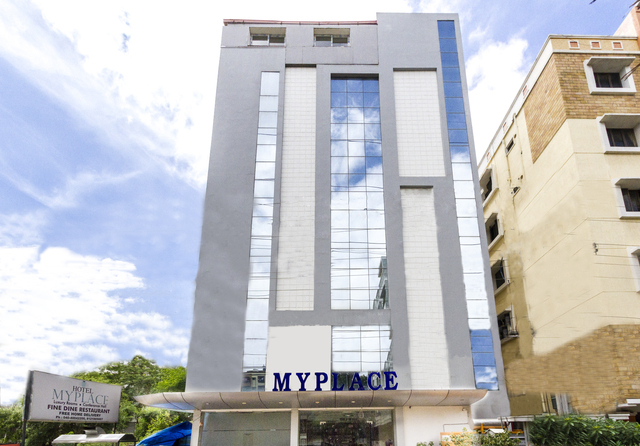 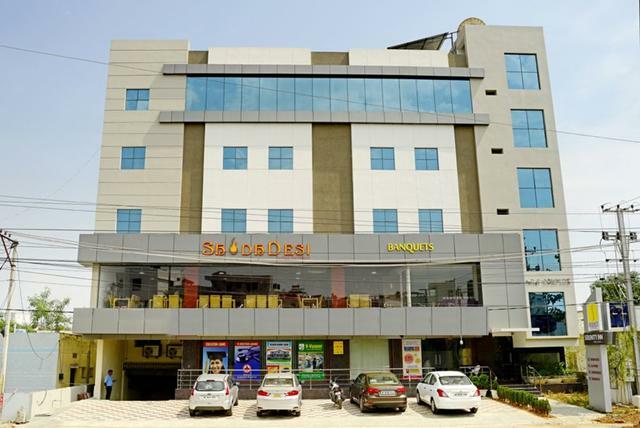 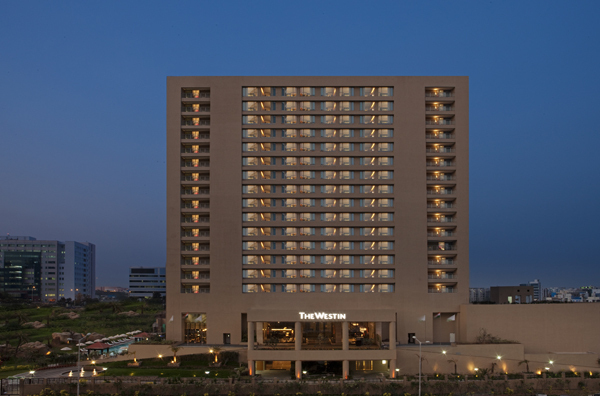 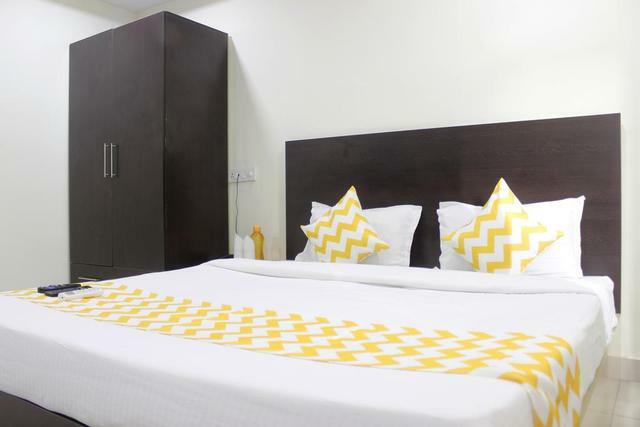 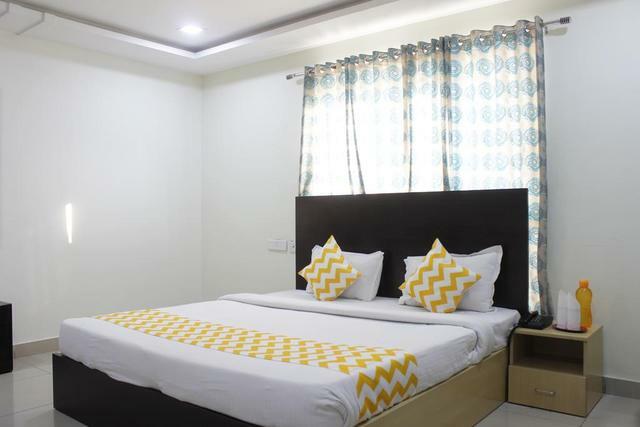 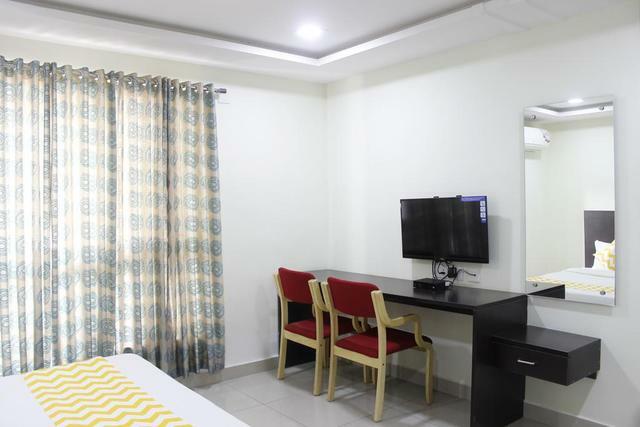 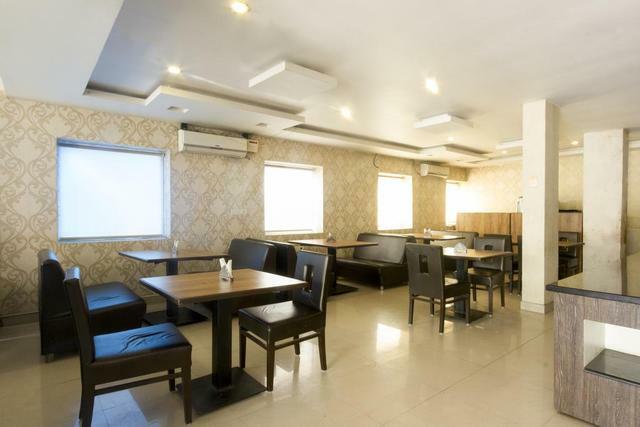 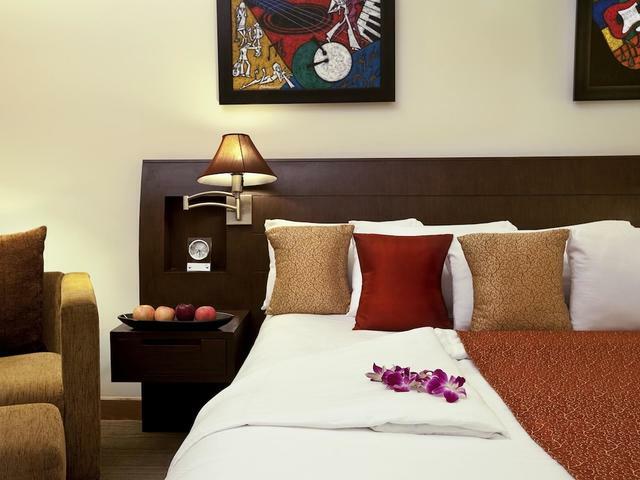 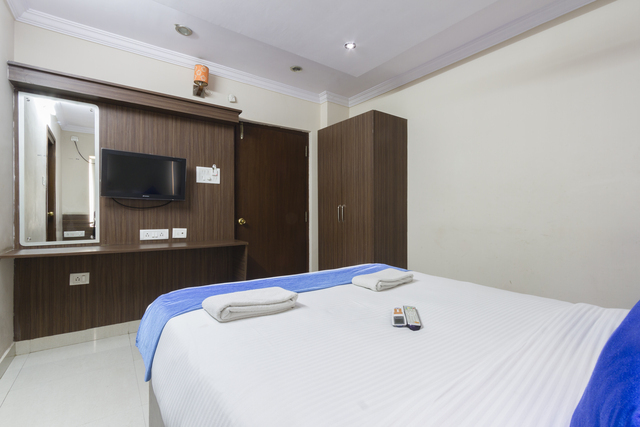 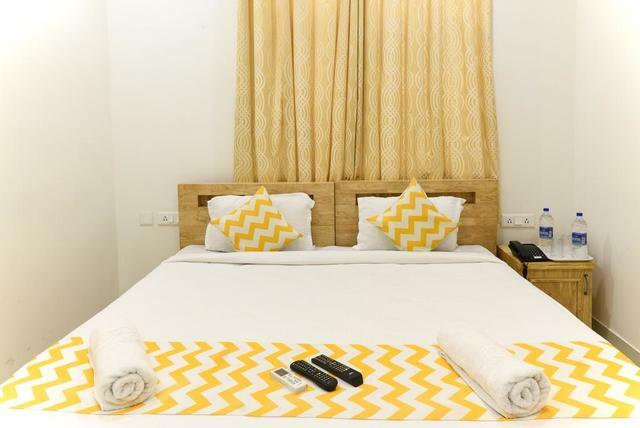 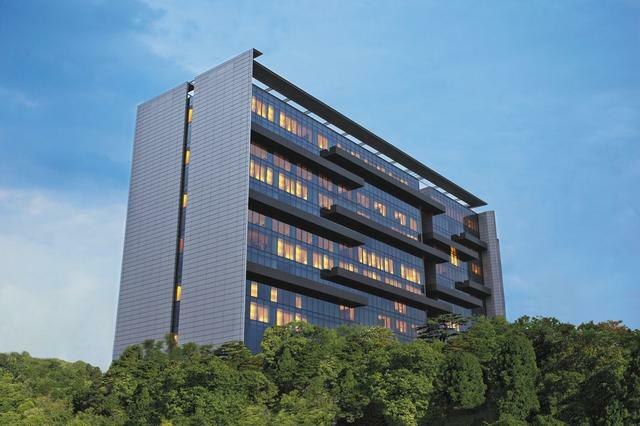 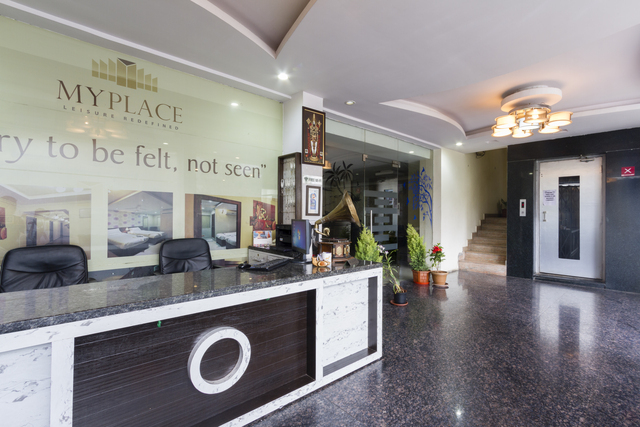 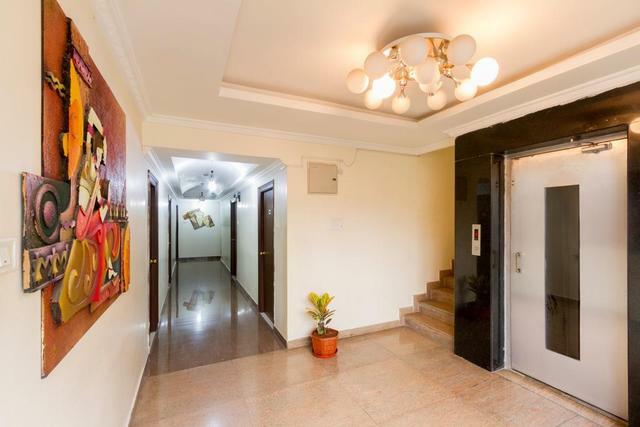 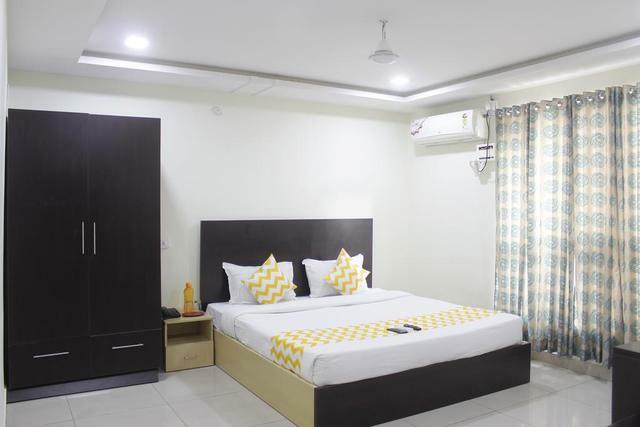 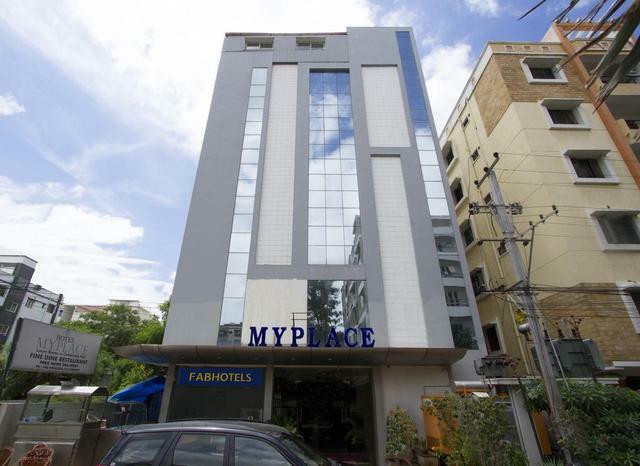 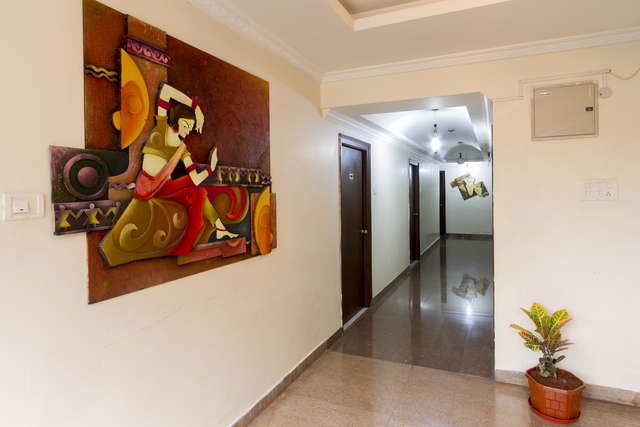 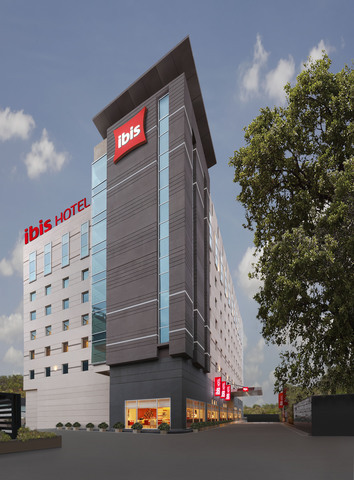 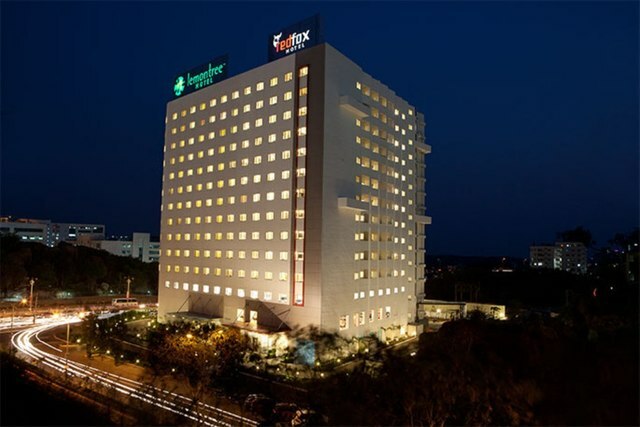 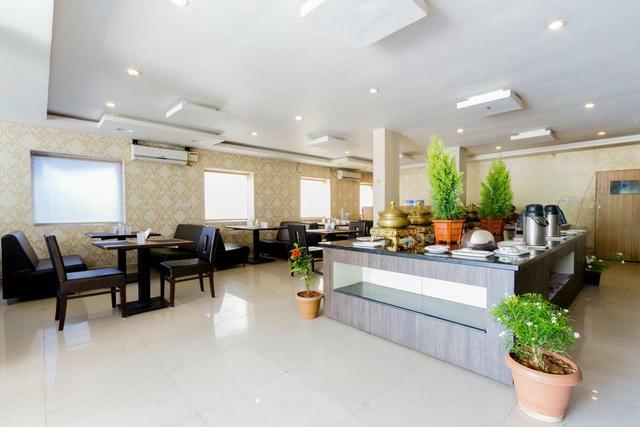 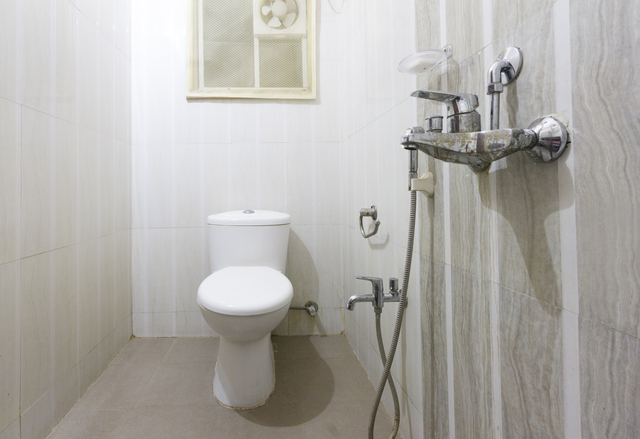 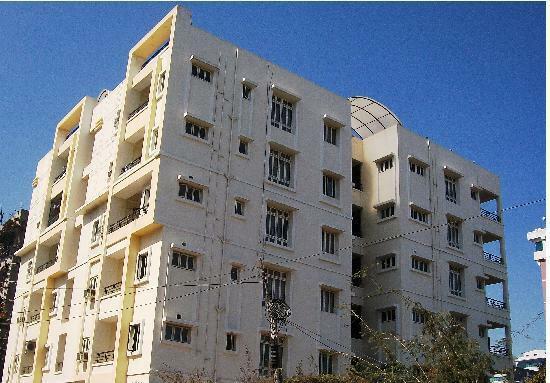 Make the most of a holiday in Hyderabad by staying at this well-equipped hotel.